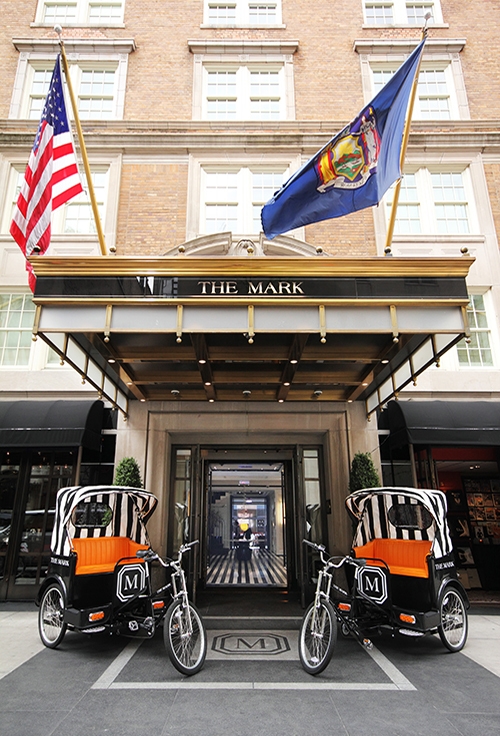 Explore the neighborhood in style with The Mark Pedicabs. 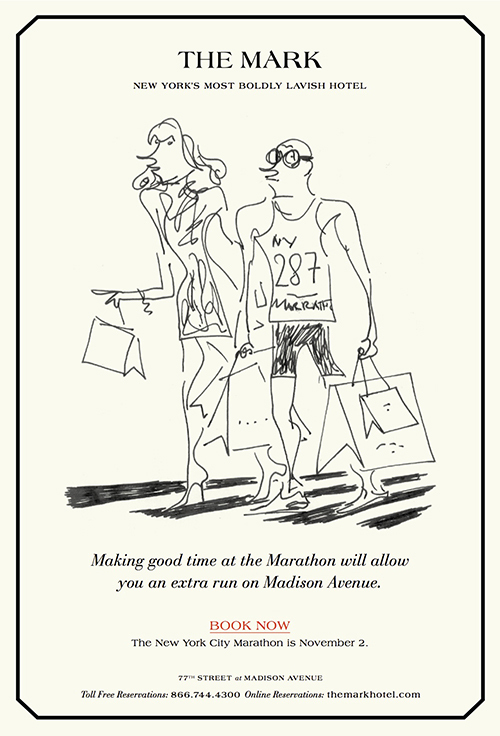 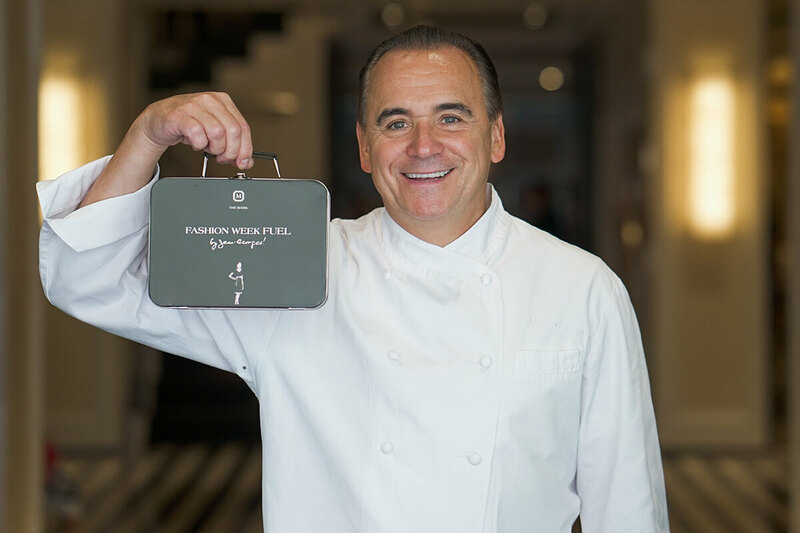 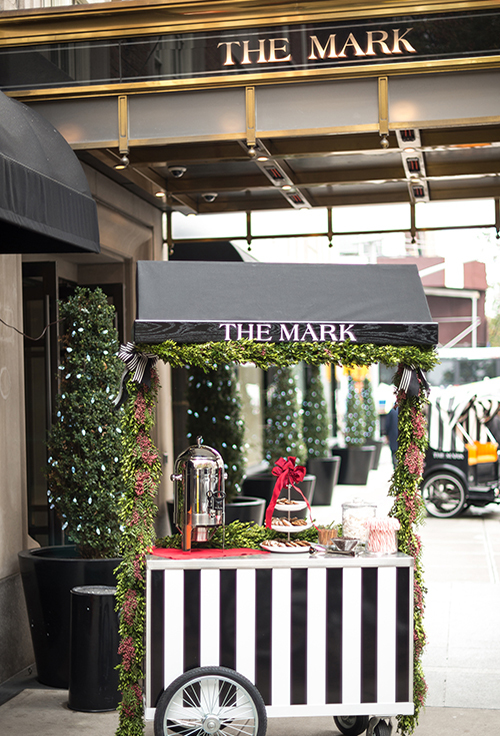 As the city gears up for this year’s marathon, some very lucky runners (and spectators) will experience the race as guests of The Mark. 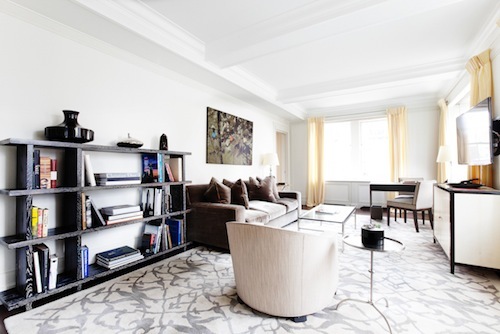 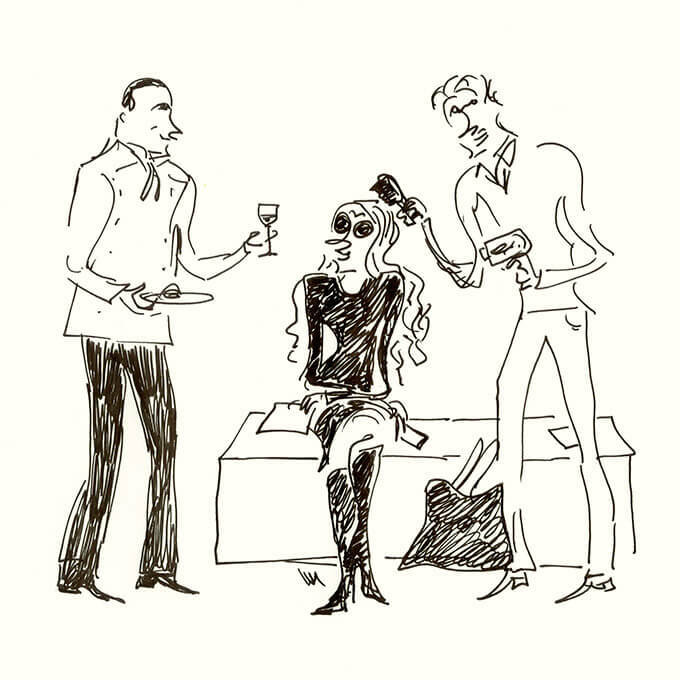 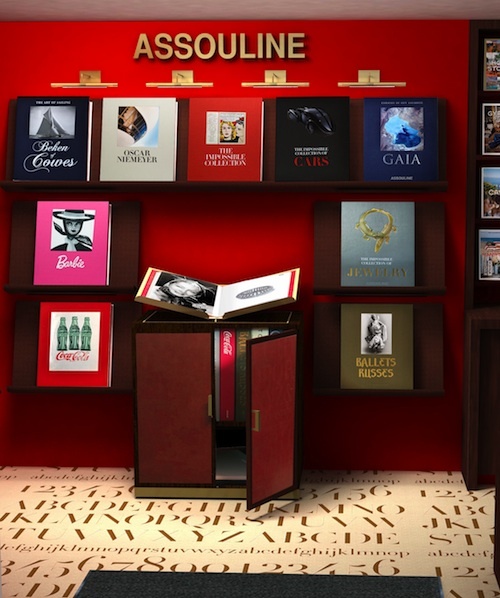 The Mark is proud to announce the opening of Assouline, an exciting new boutique on the ground floor of the hotel.